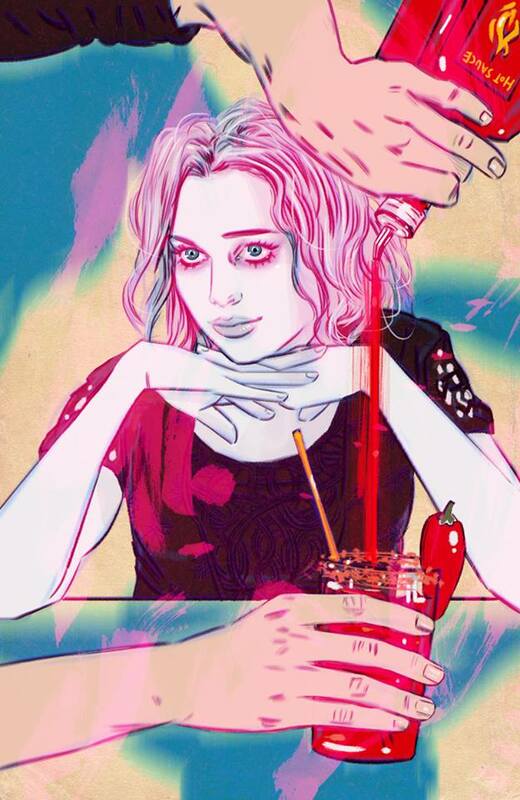 Now that The CW has pushed iZombie into 2017, it’s going to be an agonizingly long wait for Season 3. This far out, what can the cast tell us? Malcolm Goodwin (who plays Detective Clive Babineaux on the show) and Rahuk Kohli (who plays Ravi on same) sat down with an interviewer to discuss what’s next for Liv, Major and the rest of Seattle’s zombie community. Though Rahuk’s character is a huge fan of horror, Rahuk himself can’t take it….well, depending on the medium. He confesses to love horror video games (he’s fully familiar with the now-defunct P.T. demo) but he can’t sit through a horror film. Malcolm is the opposite; he’s seen a lot of movies in the horror genre (except, ironically, for zombie movies). 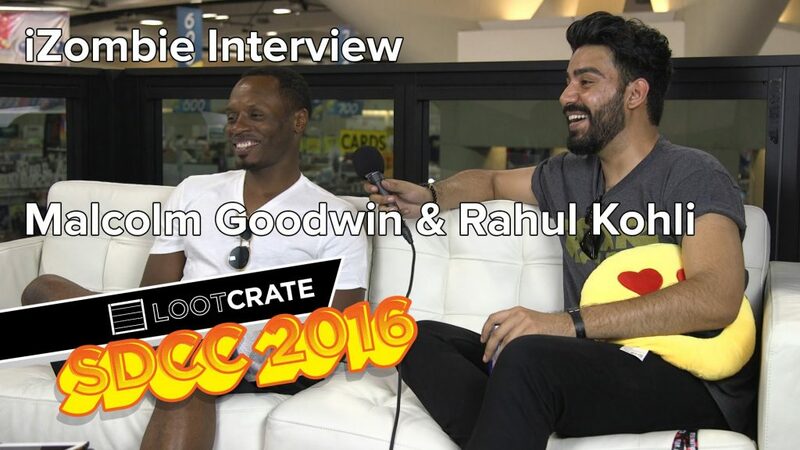 The full interview, conducted by GamesRadar and Loot Crate, is embedded below. 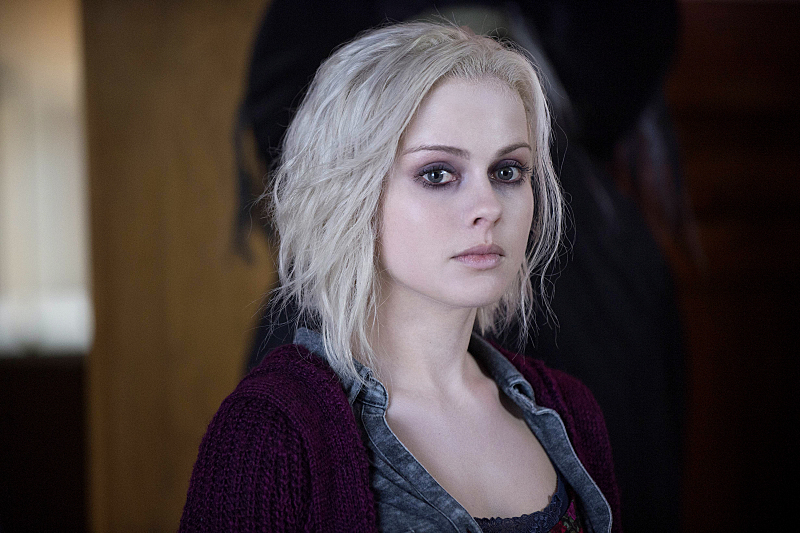 iZombie returns in 2017 to The CW. The first two seasons are now out on Blu-Ray.